Edoardo Storti was born in Corteolona (Pavia) in northern Italy on 18 April, 1909. In 1926 he enrolled in the Faculty of Medicine and Surgery of the University of Pavia, from where he graduated in 1932. As an undergraduate in the prestigious Ghislieri College, during these years he was an internal student in the Institute of Comparative Anatomy, directed by Zavattari, and then in the Institute of Clinical Medicine, directed by Adolfo Ferrata, the Master to whom Storti was to remain affectionately bound for his whole life. First a voluntary assistant, in 1933, one year after taking his degree, Storti became employed as an assistant in the Institute of Clinical Medicine, although continuing his collaboration with the Institute of Comparative Anatomy for several years. Storti was the winner of numerous study grants, including the Golgi prize and an annual grant from the Lady Tata Memorial Trust, which he was awarded until 1949, for the value of his work on leukemias. He was the first Italian to obtain this recognition; indeed, on 18 January, 1949, the Secretary of the English Trust stated:This is to certify that Professor Storti, of the University of Pavia, has had grants from the Lady Tata Memorial Trust for the support of his research on blood diseases ever since October 1937, apart from an intermission during the war. That the Scientific Advisory Committee of the Trust have a high opinion of the quality of Professor Storti’s investigations is testified by the unusually long period over which the grants made by the Trust have been maintained. This is to certify that Professor Storti, of the University of Pavia, has had grants from the Lady Tata Memorial Trust for the support of his research on blood diseases ever since October 1937, apart from an intermission during the war. That the Scientific Advisory Committee of the Trust have a high opinion of the quality of Professor Storti’s investigations is testified by the unusually long period over which the grants made by the Trust have been maintained. Storti spent long periods abroad, first in Germany in the Institute in Frankfurt directed by Volhard and then in Göttingen in the Institute of Physiology; he also studied in Paris for an entire year, attending the Institutes of Hematology and Pathological Anatomy of that University. At Ferrata’s death in 1946, Storti became senior assistant at the Institute of Medical Pathology of the Faculty in Pavia, directed by Giuseppe Pellegrini. 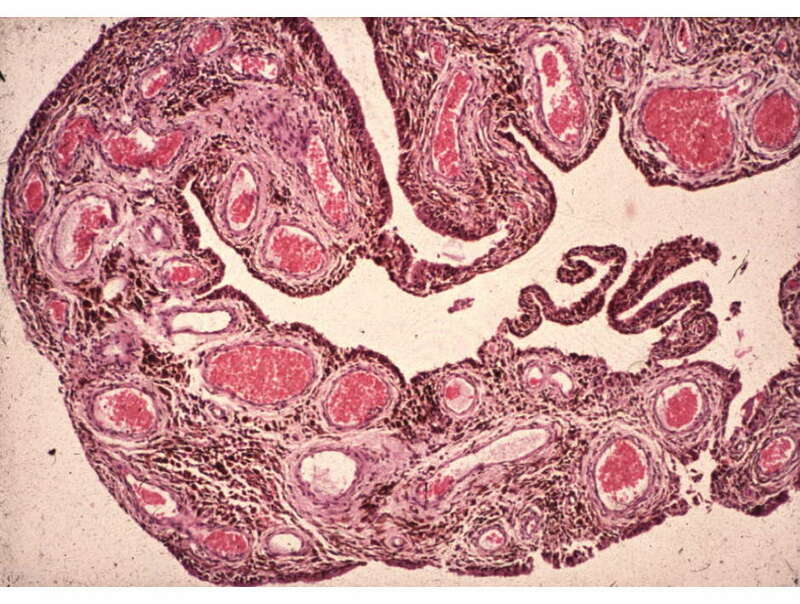 In 1951 he was invited to become acting professor of medical pathology at the Faculty of Medicine in Modena. In 1954 he was unanimously awarded this Chair, which he held until 1969, when the Faculty of Medicine in Pavia called him to direct the Institute of Medical Pathology where he remained for the next two years. From 1971 to 1979 he directed the Institute of Clinical Medicine, which in those years, through the wish of Storti himself, became officially named in honor of Adolfo Ferrata. He was also President of the Italian Society of Hematology from 1973 to 1976. Storti was the author of over 300 publications and various treatises on hematology, the first of which, published in 1946, was also translated into French. On March 14, 1983, a non-profit organization, the Ferrata-Storti Foundation was created through the efforts of Storti, the heirs of Prof. Adolfo Ferrata, and several noted disciples of the Ferrata school of thought. Storti was President of the Foundation until 1998. The Foundation became the owner of Haematologica, the journal which had been founded by Ferrata back in 1920 and was directed by Storti from 1973 to 1989. In the twenty years since the Foundation bought the journal, Haematologica has been a continuing international success, becoming one of the most important journals of hematology in the world. Haematologica is now the official organ of the European Hematology Association, the Italian Society of Hematology, the Italian Society of Experimental Hematology and the Spanish Society of Hematology. 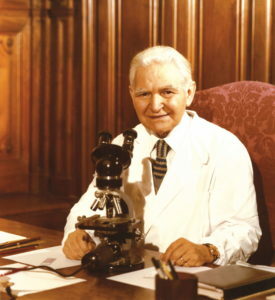 Storti’s scientific activity was concentrated predominantly on hematology, under various aspects of laboratory and clinical research with great impact on patient care. His internationally renowned research on avian and murine acute leukemias, already mentioned in the award from the Lady Tata Memorial Trust, contributed largely to the recognition of the neoplastic nature of these hematopoietic conditions, while his application of cytochemical techniques to both normal and pathological blood cells enabled the distinction of the different forms of acute leukemia (hemocytoblastic, myeloid, lymphatic, monocytic). 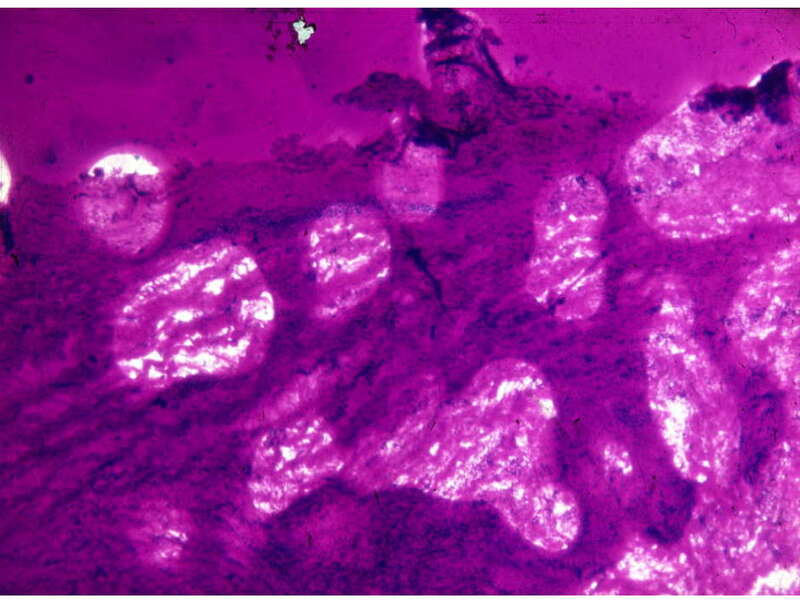 These last observations are still of interest nowadays, and although the methods have been supplanted by more recent techniques, at that time they supplied results that were decisively important in the diagnosis of acute leukemias. 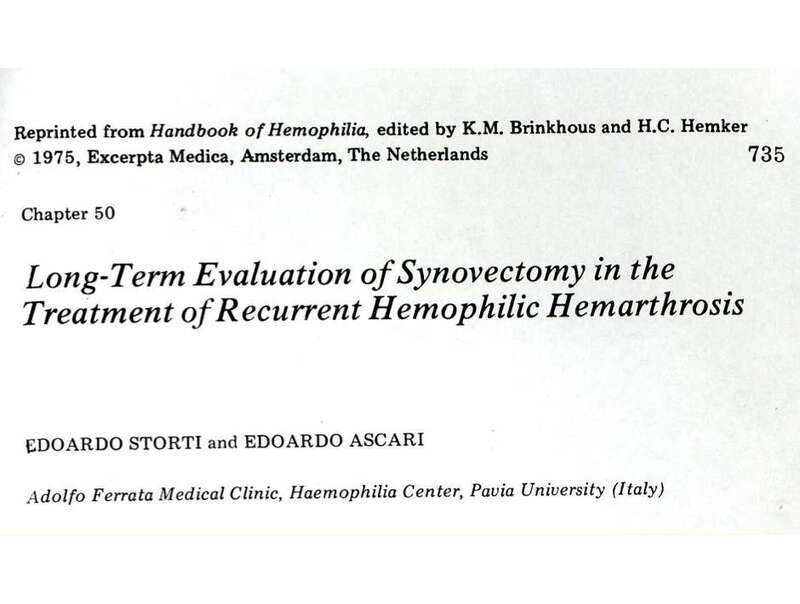 Finally, Storti’s introduction of synovectomy for the treatment of recurrent hemophilic hemarthroses in 1966 was another important milestone. 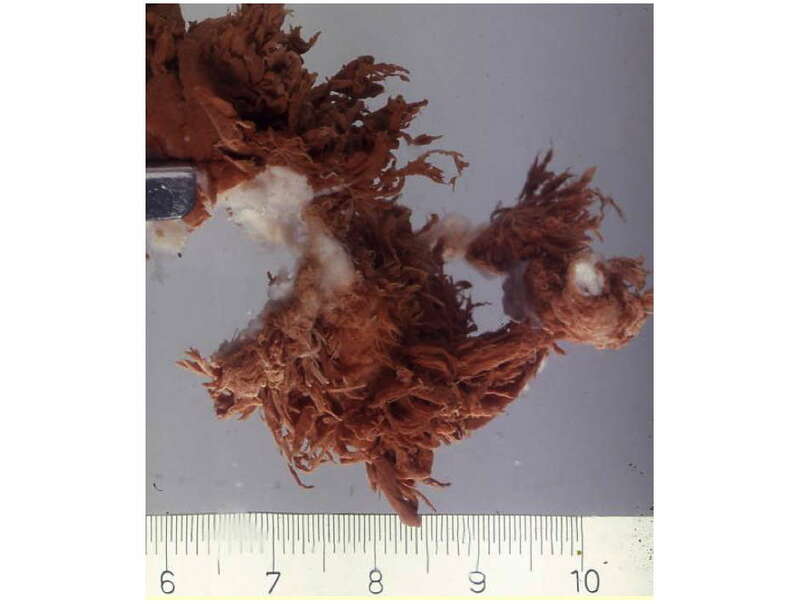 This operation, which had never been performed before because of the problems of hemostasis as well as the challenge of achieving good joint mobility, was subsequently used by numerous national and international structures for many years.